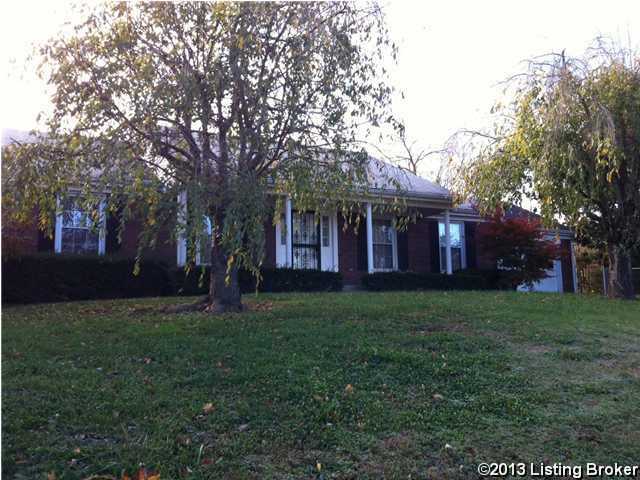 Located just minutes from Ft. Knox, this brick ranch has 3 bedrooms, 2 bathrooms, living room, dining room, and kitchen with large island. Many new updates have been completed such as new paint, carpet and laminate floors. This home also includes beautiful landscaping which portrays park like views everyday. Direction: From Louisville, go south on 31-W to Muldraugh. At stoplight in Muldraugh, turn left onto W. Garnetsville Rd. First house on the right. Sign posted. 104 W Garnettsville Rd, Muldraugh KY 40155 is a Home, with 3 bedrooms which is recently sold, it has 1,440 sqft, 0 sized lot, and 2 Car Garage,Attached,Driveway,Entry Front parking. A comparable Other, has bedrooms and 0 baths, it was built in and is located at and for sale by its owner at $ 0. This home is located in the city of , in zip code , this County Other, it is in the Subdivision, and are nearby neighborhoods.